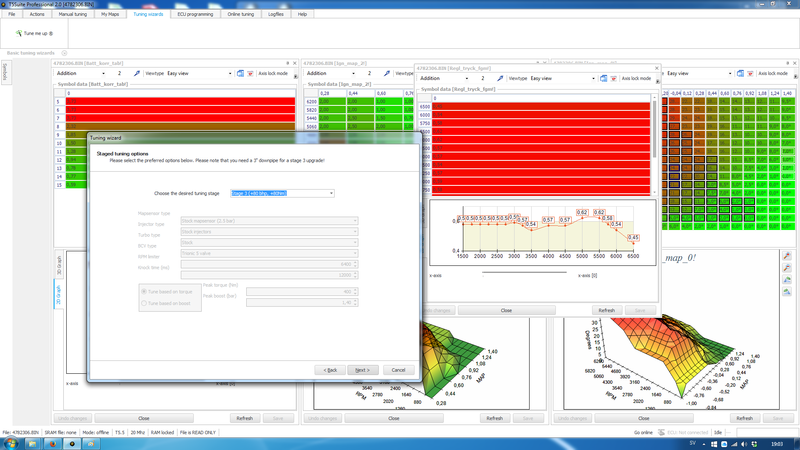 T8Suite is a tool used to edit the maps and software used by the Trionic 8 ECU. It allows you to tune your car, improve performance and adjust software to match hardware modifications. 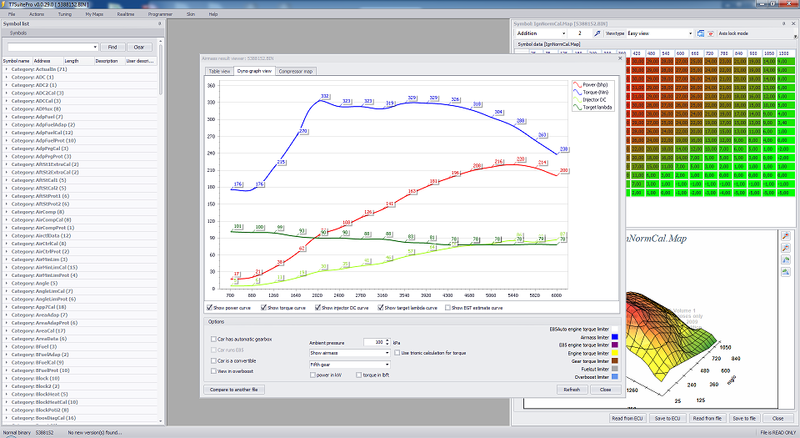 T7Suite is a tool used to edit the maps and software used by the Trionic 7 ECU. It allows you to tune your car, improve performance and adjust software to match hardware modifications. 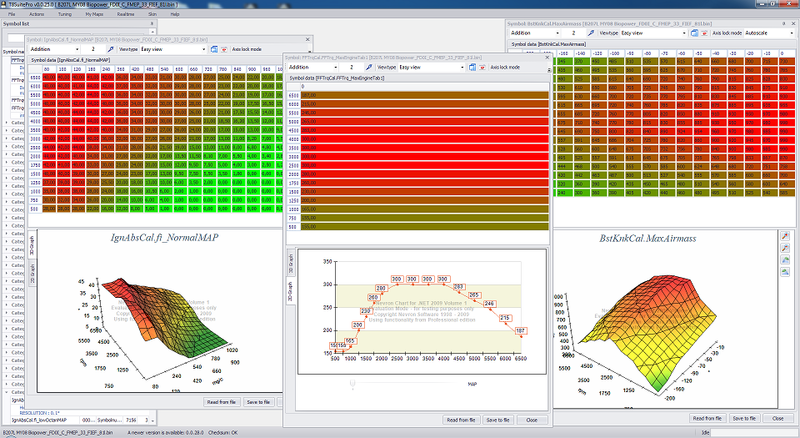 T5Suite II is a tool used to edit the maps and software used by the Trionic 5 ECU. It allows you to tune your car, improve performance and adjust software to match hardware modifications. 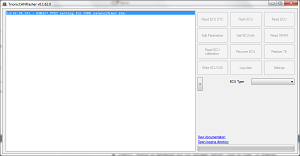 Trionic CAN Flasher is a tool that allows you to read and write Trionic 8 and Trionic 7 based ECU's. It also have the option to read Motronic 9.6 based ECU. 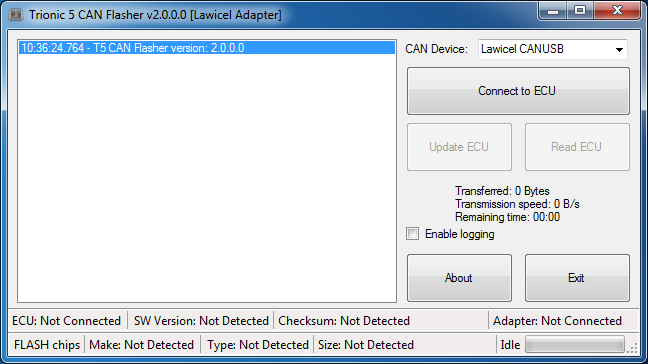 The tool can also be used to change settings in ECU, such as SAI. T5 CAN Flasher II is a tool that allows you to read and write Trionic 5 based ECU's. It can also 'convert' a T5.5 ECU for use as a T5.2 ECU.